nathaniel rothschild | The Eye of Faith Vintage 11.11.11. 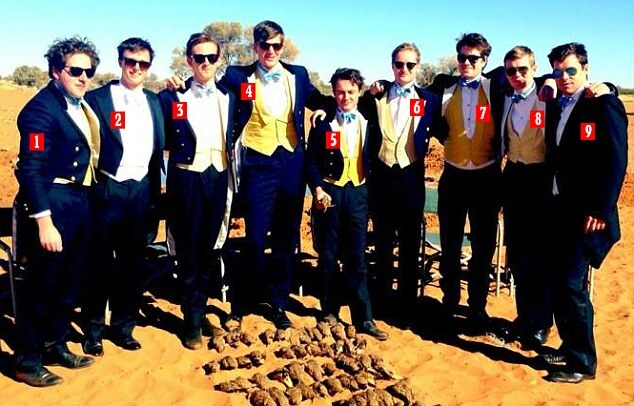 #RiotClub – Secret Society Style Prevails Yet Again! They don’t know when to stop . . .
It’s as if they tapped into our brains with this one! 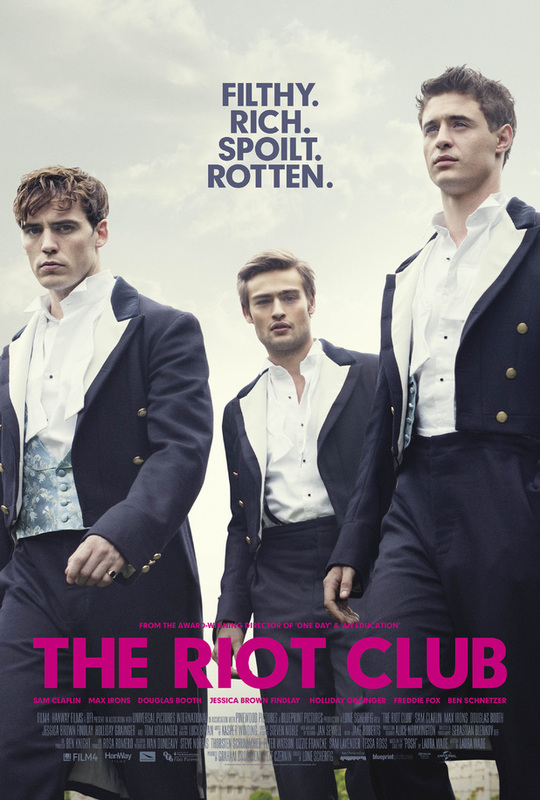 “Riot Club” is the latest film from British director Lone Scherfig who last brought us a vintage style feast in 2009’s “An Education”. 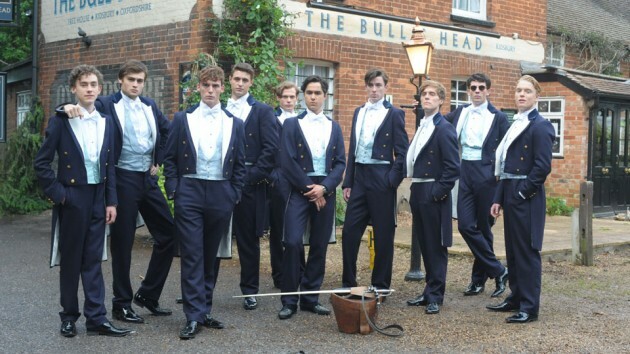 The film is a fictionalized vision based on the salacious modus operandi of the notorious Bullingdon Club, who came to the forefront of the media’s gaze in the 1980s as they trashed their way through some of England’s finest establishments. 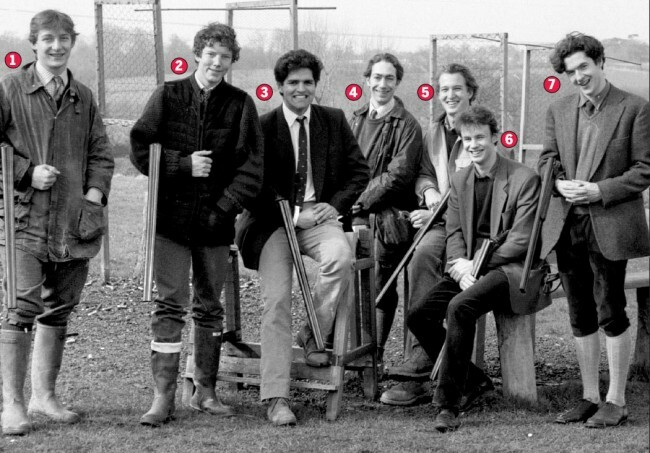 The most shocking aspect of their antics was that the band of bad asses were actually some of British society’s finest bred. Based on the play Posh by Laura Wade, the film delves into the manic musings of the centuries old club which resided within the historic confines of Oxford University, and the psychology of privilege that prevailed in the minds of the club’s most esteemed members. 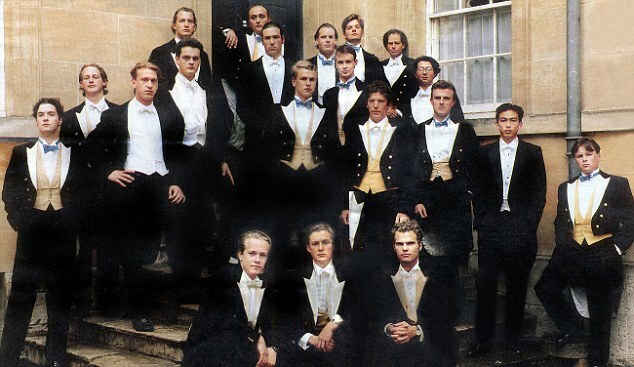 Many members of the Bullingdon Club would go on to become some of England’s most powerful and influential politicians and businessmen including Prime Minister David Cameron, British ambassador to France Sir Ewen Fergusson, Jonathan Ford and Boris Johnson. Some of the club’s legendary members included King Edward VII, King Edward VIII, Cecil Rhodes, Nathaniel Rothschild, and Gottfried von Bismarck! 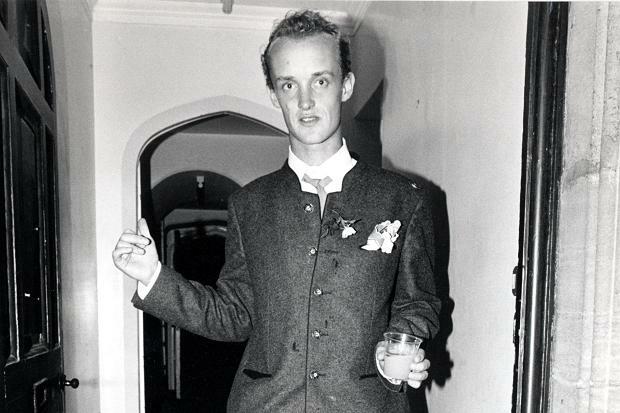 Gottfried von Bismarck from the House of Bismarck – known for his righteous parties and supreme style wisdom. Days of Being Wild with Nathaniel Rothschild & Friends . . .
Needless to say, after watching the trailer for the film, we are psyched as ever to see the story of the Buller boys come to life! We love to see that secret society style truly is making its way to the forefront! 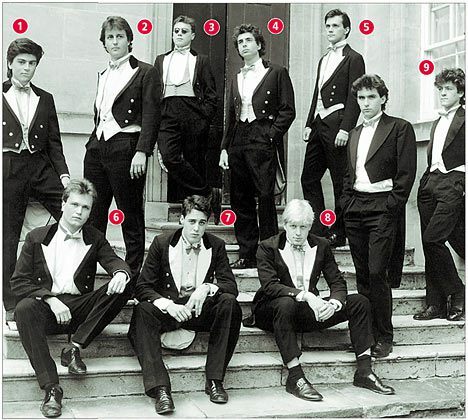 After all, everyday in life we encounter secret societies. Whether they be clubs or members only parties, or just the secret conversations with have with our friends and family – they are all the same. It’s that bond that keeps us all together in the end, and no matter how hard we try, we cannot escape wanting to feel like we belong to something exclusively ours. XIXIXI gets you 25 % Off. Or visit our store +UNDERGROUND+ 126 James Street N.